August | 2013 | "A Place for Learning"
Now that school is starting back it’s time to get back to art class. If you would like to learn to paint join us on Wednesday or Thursday for adult classes or Thursday afternoon for kids class. 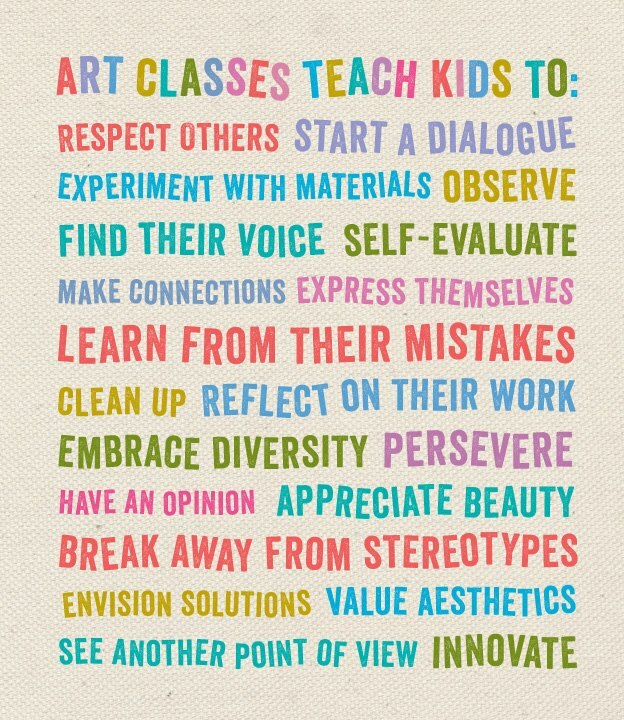 Anyone who wants to paint can learn to be a good painter. All it takes is a little help and practice. We offer that in a fun environment. Join us! Just contact kwalker@doubledogdesigns.com to register. Read more about classes here. 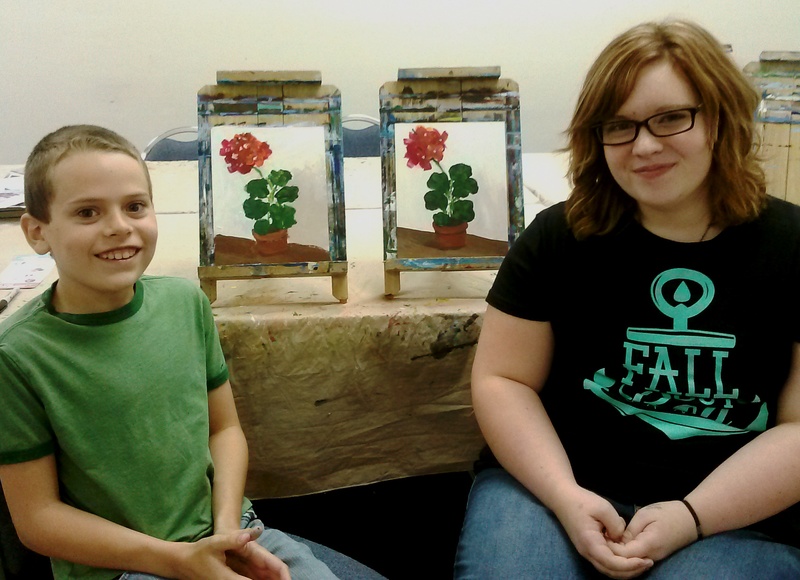 Yesterday’s Young Artists class painted geraniums. Ethan and Logan did a great job with this painting. Super work guys. Keep it up! 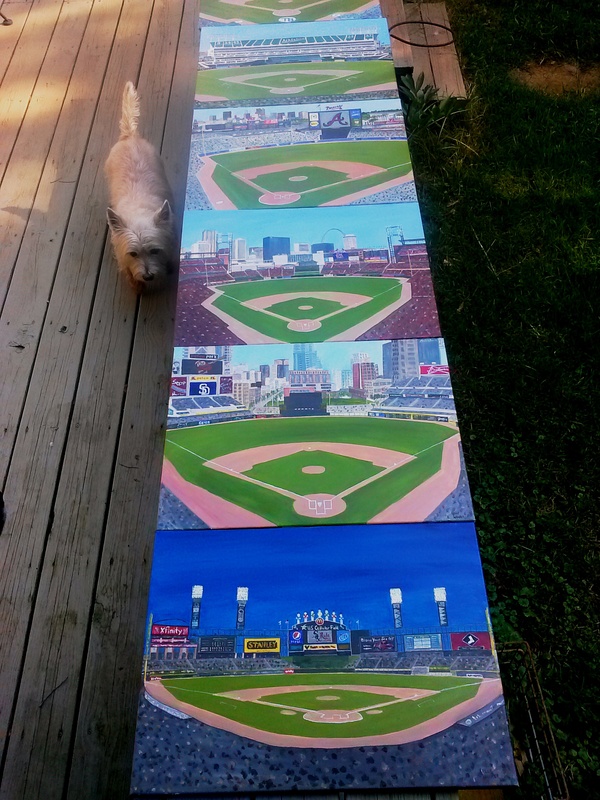 Here are five of the “Painted Diamonds” ball park paintings that were recently being varnished and prepared for framing. (You can see that Mamie was helping me!) Once the paintings are completed I give them some time to dry thoroughly and then I went back over them, touching up any areas that I felt needed a little more work, signed them, varnished them, and put them in frames. 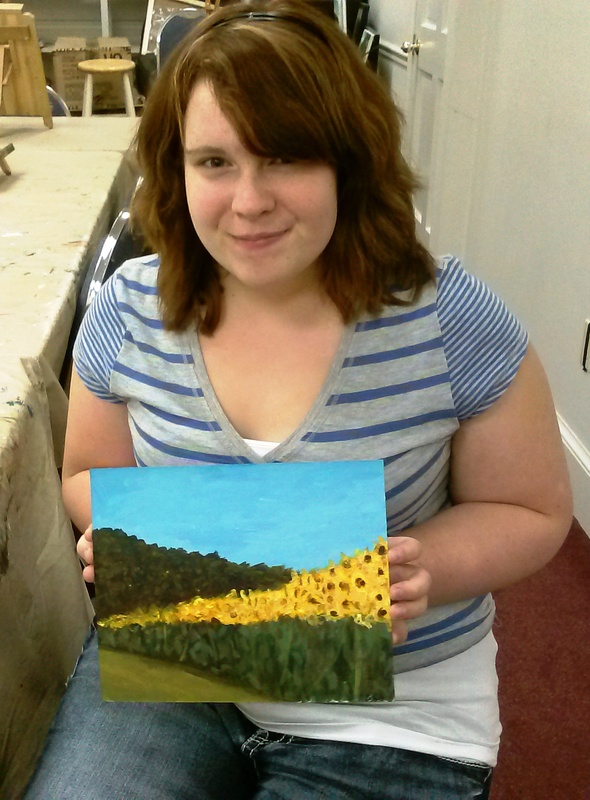 This all in preparation for the exhibit that will be held from October 23 – November 8 at the Blue Ridge Arts Council. The Opening Reception will be Wednesday, October 23rd from 6 – 8 pm. Please mark your calendar and plan to attend. It will be a fun evening with a baseball theme (of course). I’ll post more about it as the plans are finalized. 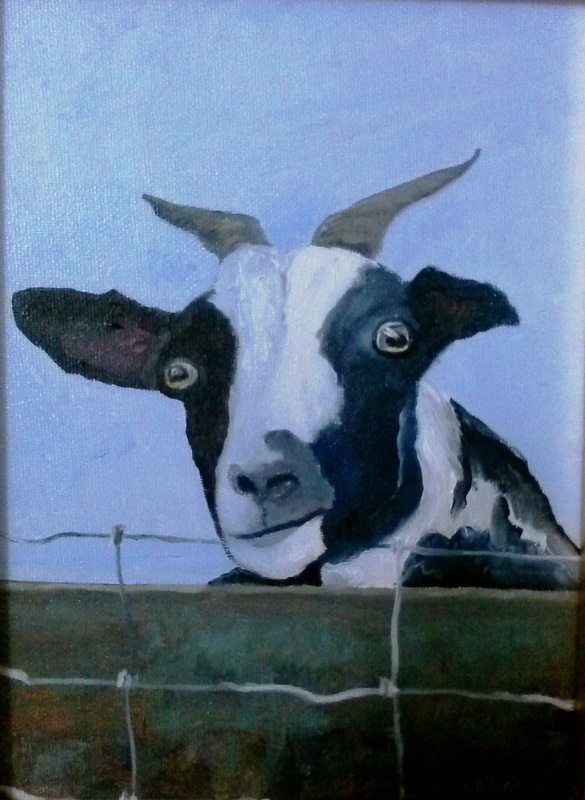 George’s Goat, oil on canvas, 8″x6″, available for $135. After taking the workshop last weekend on “Painting Animals” it reminded me that I need to paint more animals for the Farm Animal series that I did several years ago. (You can see more about it here.) Many of these have sold so I need to come up with some more of these cute faces to add to the series. 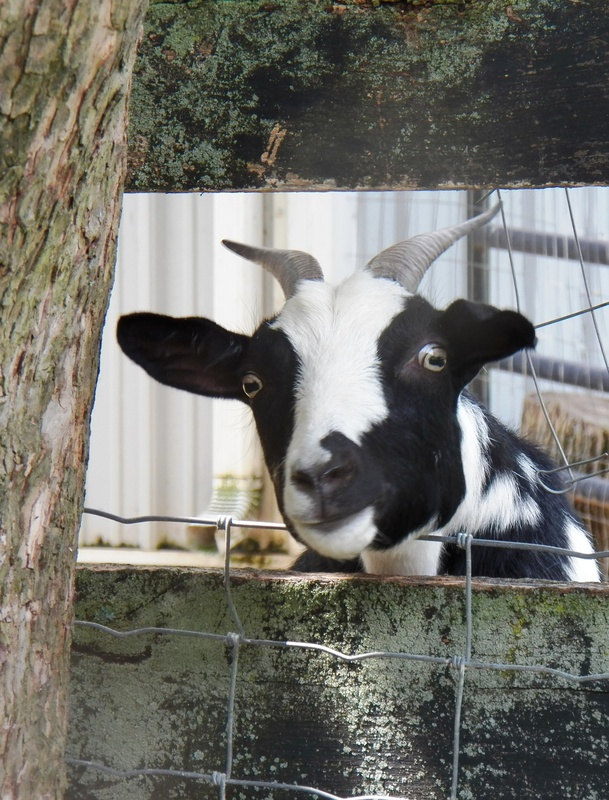 Stay tuned….next, a Llama! 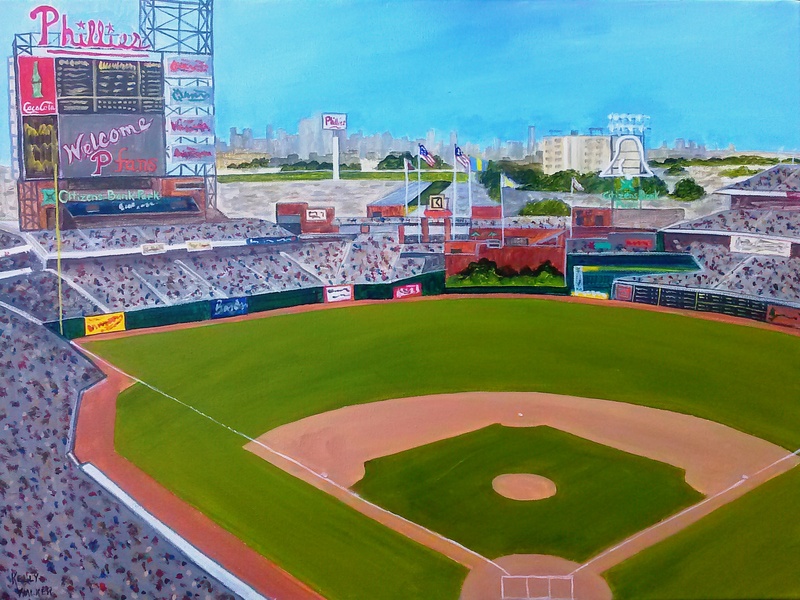 Citizens Bank Park, home of the Philadelphia Phillies, is the 21st ball park that I have painted in the Painted Diamonds series. It features a giant Liberty Bell that lights up, rings and swings back and forth! I took so many wonderful sunflower photos while I was out painting on Thursday morning that I had to share them with my students. Logan painted this wonderful landscape from one of the photos at Young Artists class. Great job! Last night we had a terrific Paint Party. This group is always so enthusiastic and fun! 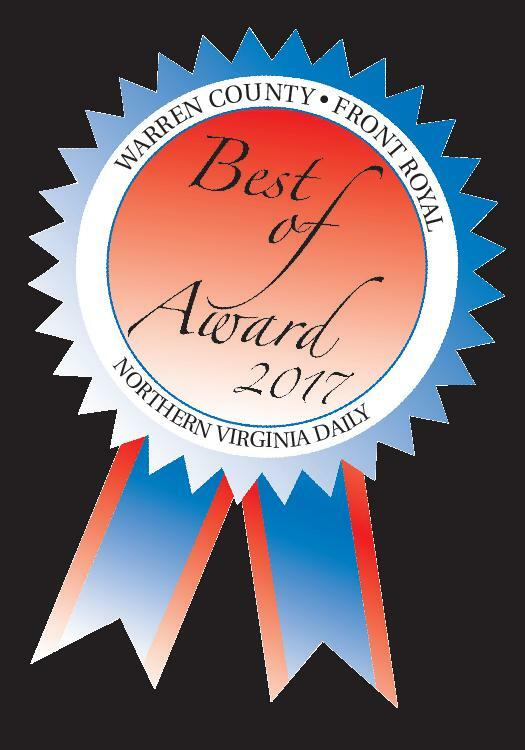 What a good job everyone! And thanks for the good time. We did a little still life painting and each one turned out great! 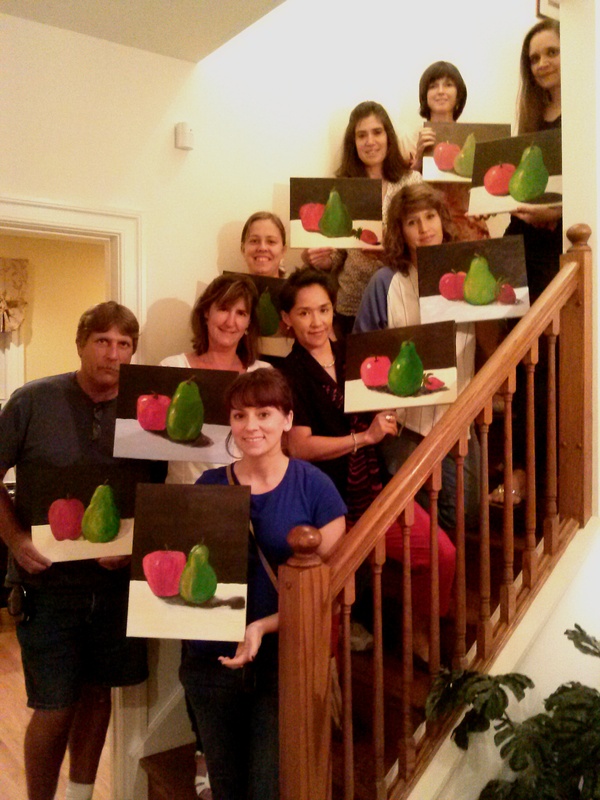 You can learn more about how to have a Paint Party of your own here!